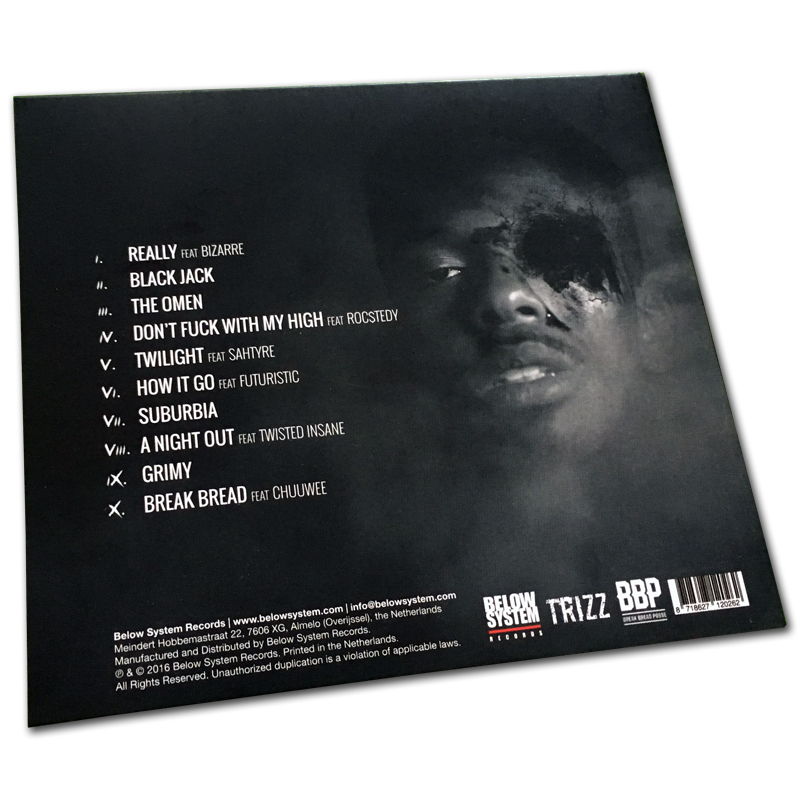 Trizz is a young rapper from Los Angeles/Inland Empire, California area who became an avid music aficionado at an early age; first picking up a microphone at the tender age of nine. As his writing skills developed, Trizz perfected his lyrical skill and began producing his own beats and mixtapes under the moniker "Young Trizz". His debut full-length EP, Young Trizz, demonstrated the journey of an independent artist looking to lead ahead of the pack. 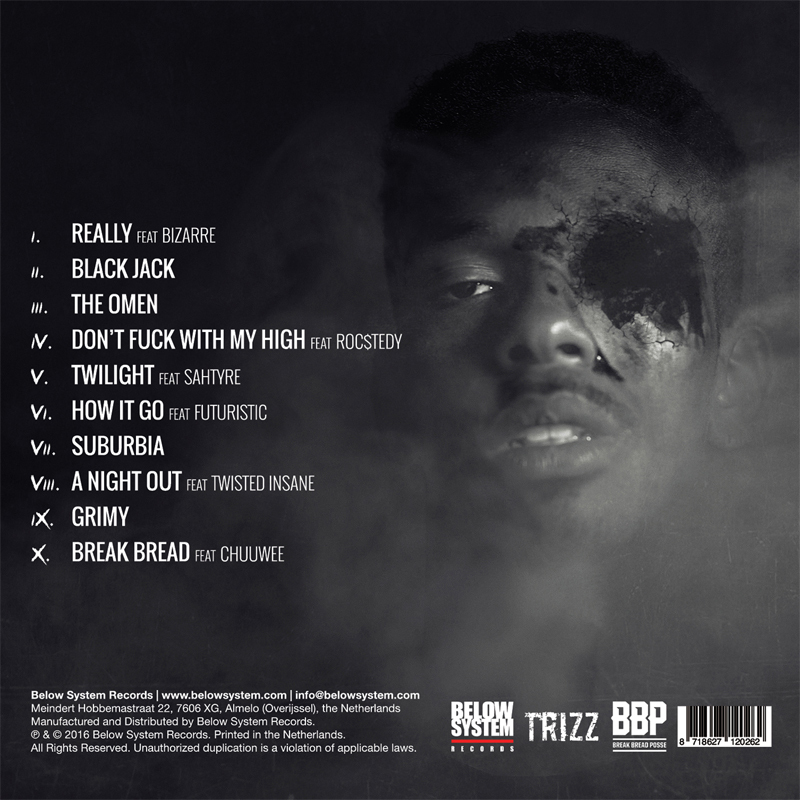 2012 marked a new start for Trizz, when Sacramento Horrorcore legend Brotha Lynch Hung took notice to him via Twitter. Lynch went on to take Trizz under his wing, taking him out on two tours, the "Independent Powerhouse Tour" with Tech N9ne and the rest of Strange Music in 2013 and again in 2014 for the "Sicc of Da Industry Tour" even giving Trizz two writing credits on his album Mannibalector with the song "MDK" and "Bacon & Eggs (Skit)". 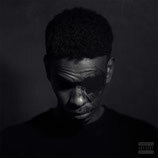 In 2013, Trizz linked up with another Sacramento MC, Chuuwee and together the duo released two projects, AmeriKKa’s Most Blunted 1 & 2 which received positive reviews and coverage by esteemed sites such Complex, HipHopDX, Mass Appeal, Stereogum and 2DopeBoyz. 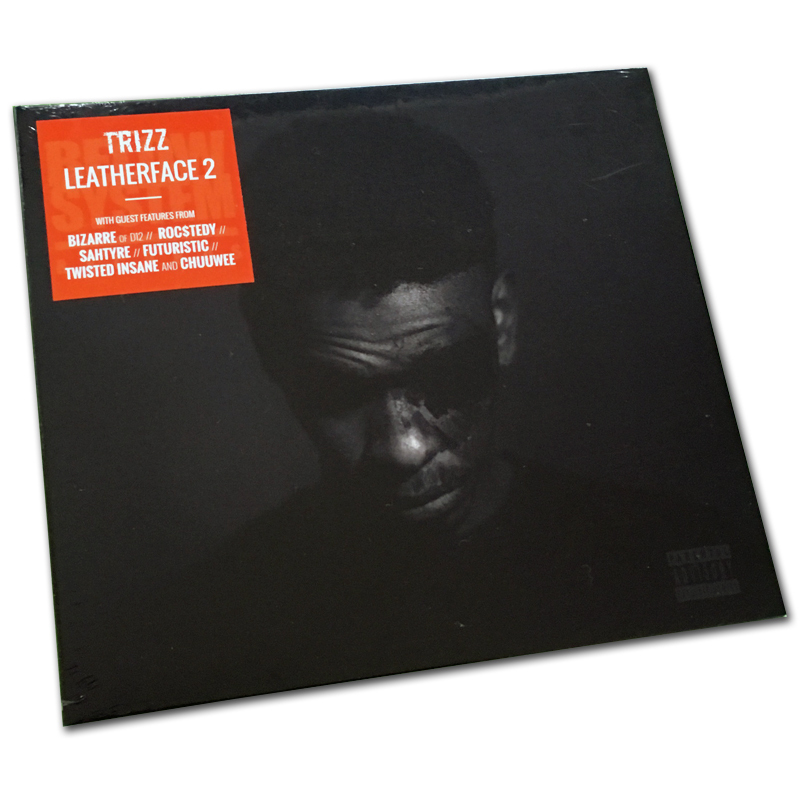 Coming off of headlining his very own tour, Reefer & Liters, and now at the tender age of 24, Trizz is set to take the industry by storm with his outlandish and distinctive new album, LeatherFace 2, which will be released on 9-9-2016 by Below System Records. 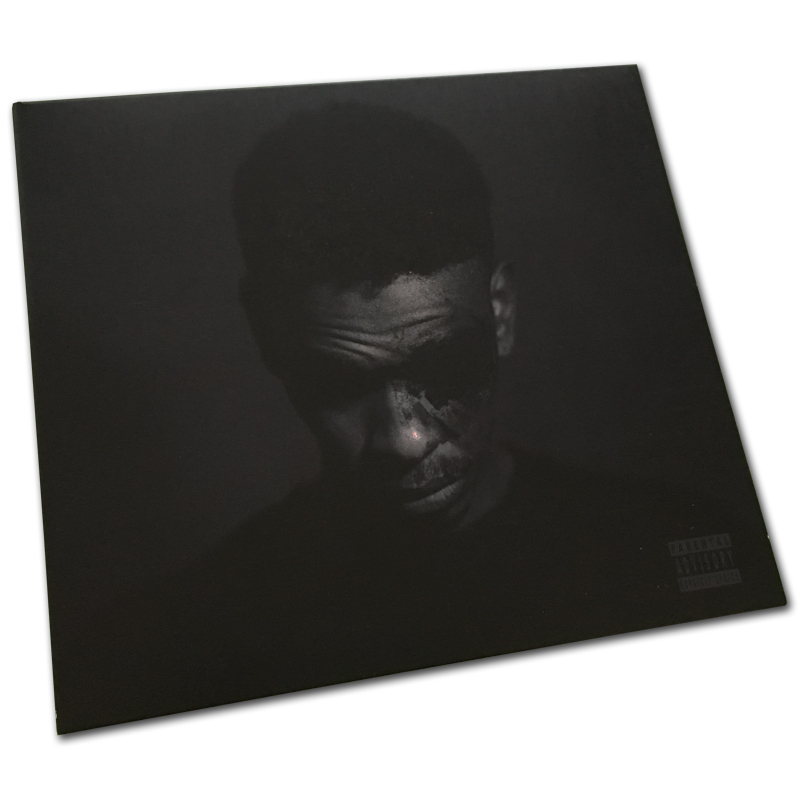 LeatherFace 2 revolves around Trizz's personal life and the surroundings that define his homeland of Southern California and it features appearances from Bizarre (D-12), Futuristic, Chuuwee, Twisted Insane, Sahtyre & Roc$tedy and is primarily produced by Trizz’s long-time music partner AC3 Beats.